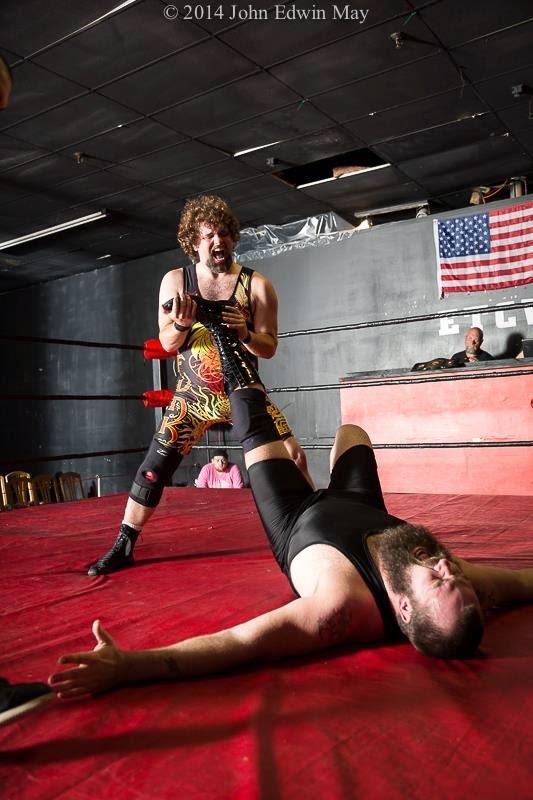 This goes out to any Trick that says he is the "REAL FUNKMASTER".BigLuke Walker, Brodus Clay, Etcw Alcoa, WWE, Era Staff, EGO Pro Wrestling and beyond! 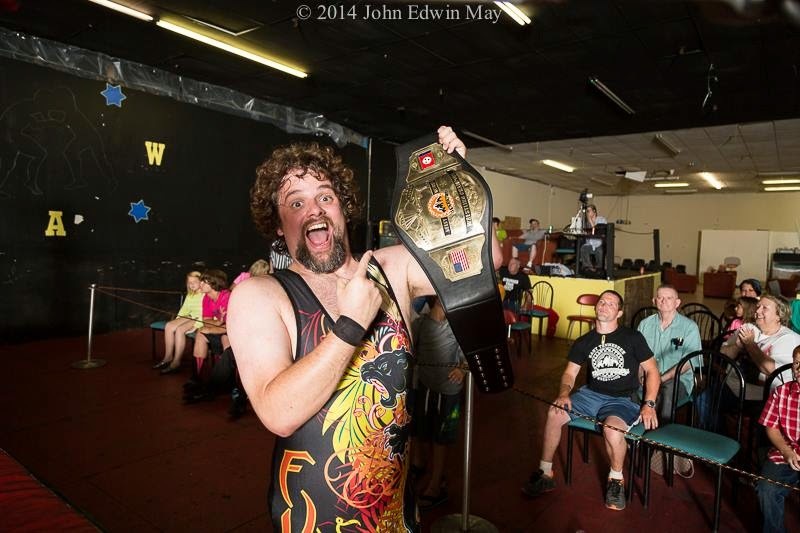 After defeating Big Luke to win the ETCW Championship in a match where both mean were rendered unconscious, Funkmaster V tries to prove that he is the real Funkmaster. This disputes Luke's claim that he woke up and is the new Funkmaster: Funkmaster VI.